Computer programs abandoned the paper art. 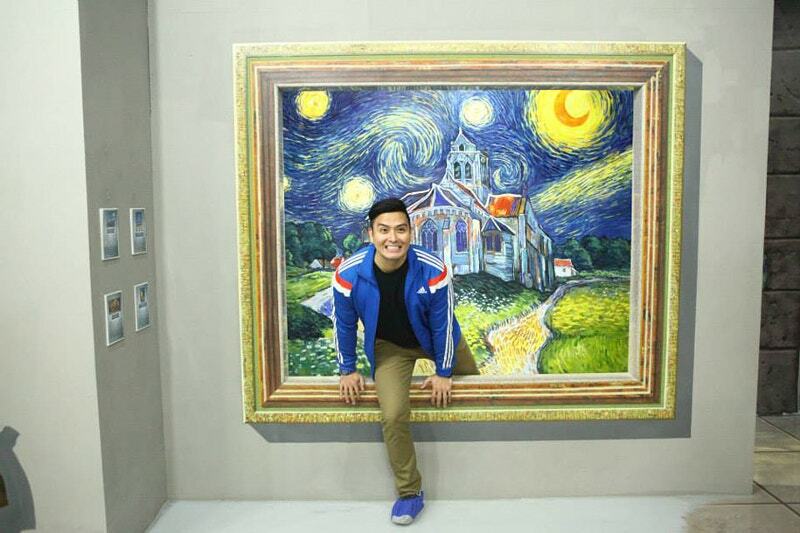 But they brought many subsets of art into the limelight. One of those subgenres is 3D art. 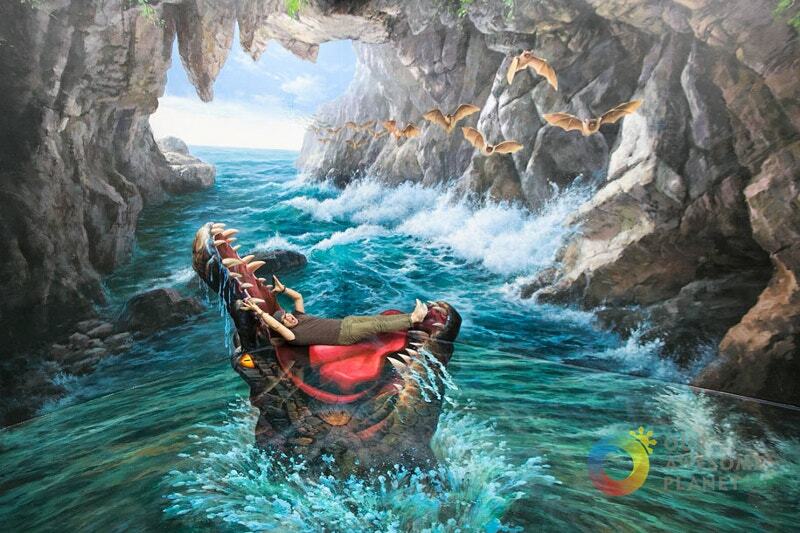 If you are searching for some inspiration for 3D art, you are not a sad loner. 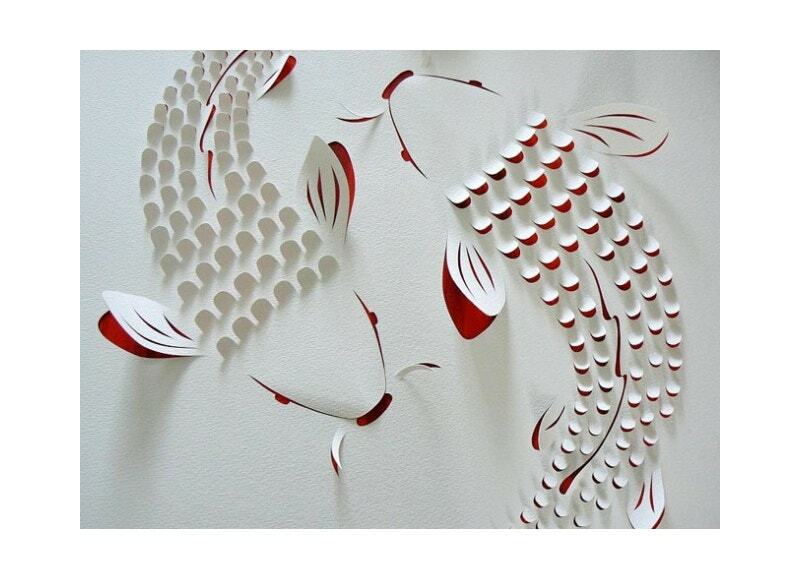 We are hereby bringing to you the easy technique to make lush and vibrant three-dimensional paper artworks. Some of them may look too cartoonish. But they make your work really adorable. They are large, small, and original mounted works. 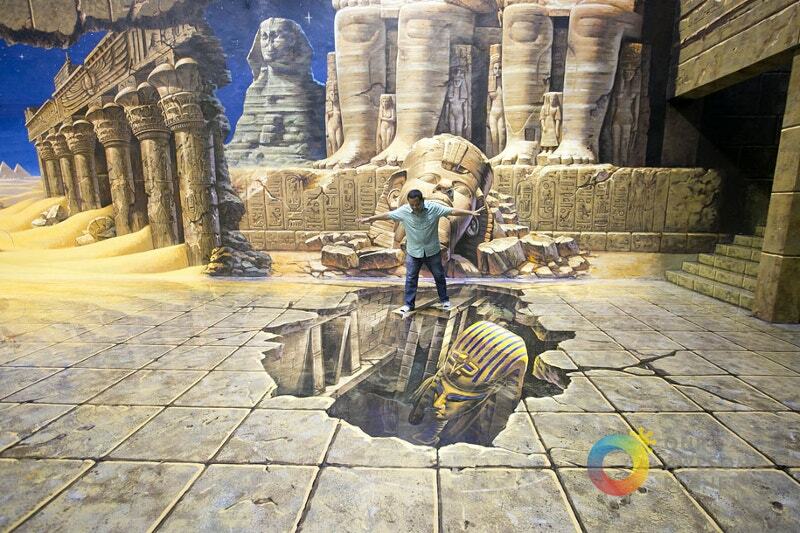 LSD is well-known not only in Italy but throughout the world for its CGI and 3D artworks. 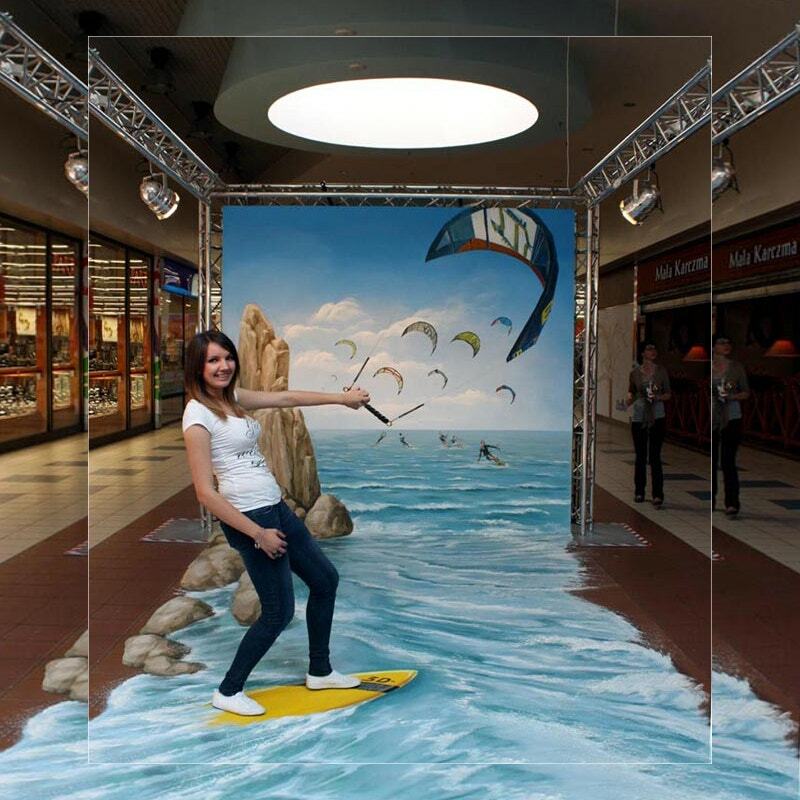 This time it came up with an innovative 3D advertisement for one of its clients, which is the giant Lactalis group. 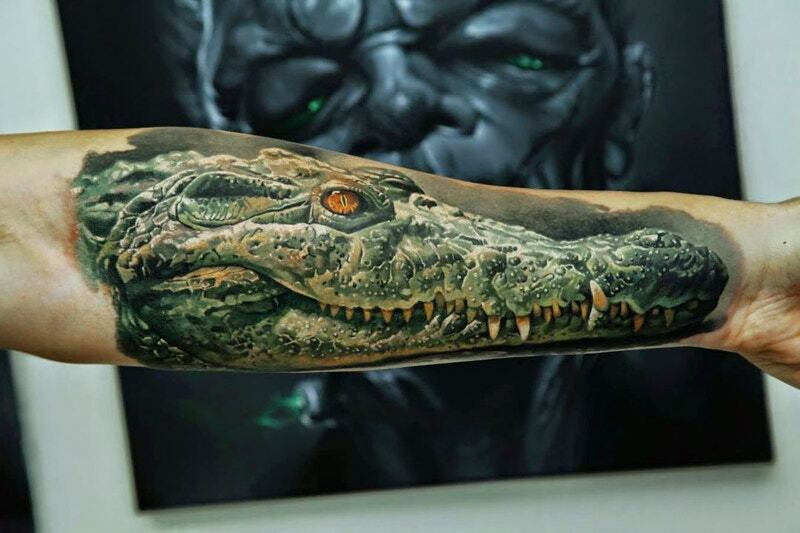 A 3D Tattoo of Croc on hand. After all, a tattoo is not a taboo. Especially this tattoo is so realistic with sharp teeth and skin. Spruce up your body with this 3D tattoo. 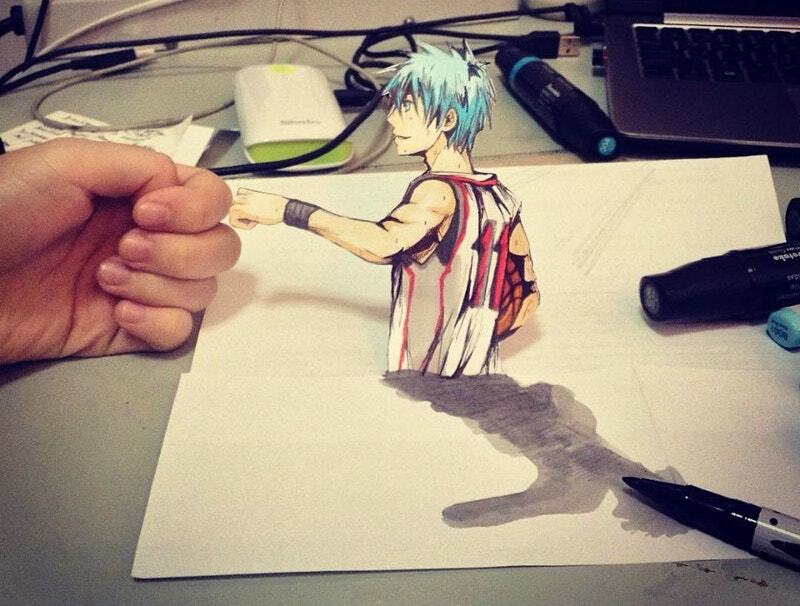 This 3D Pencil Drawings of Kuroko is very touching. 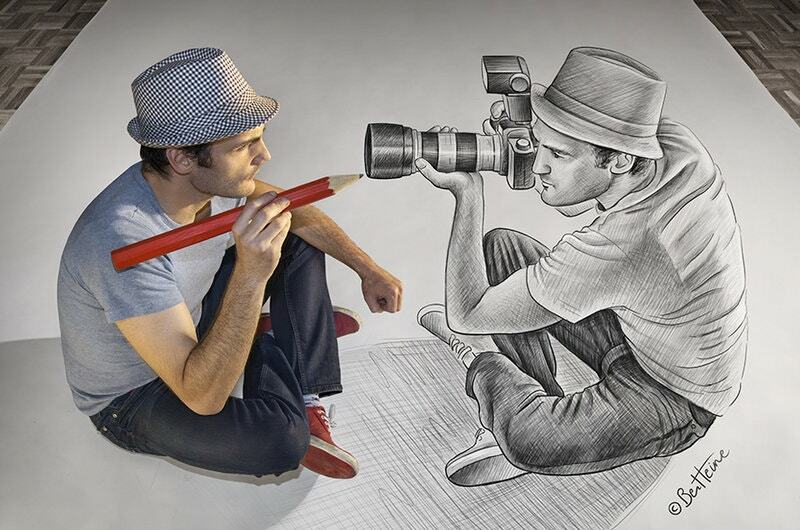 This anamorphic drawing teaches you the perspectives of doing a 3D. The Kuroko in the art seems giving a cheer to the artist. Another 3D puzzle. 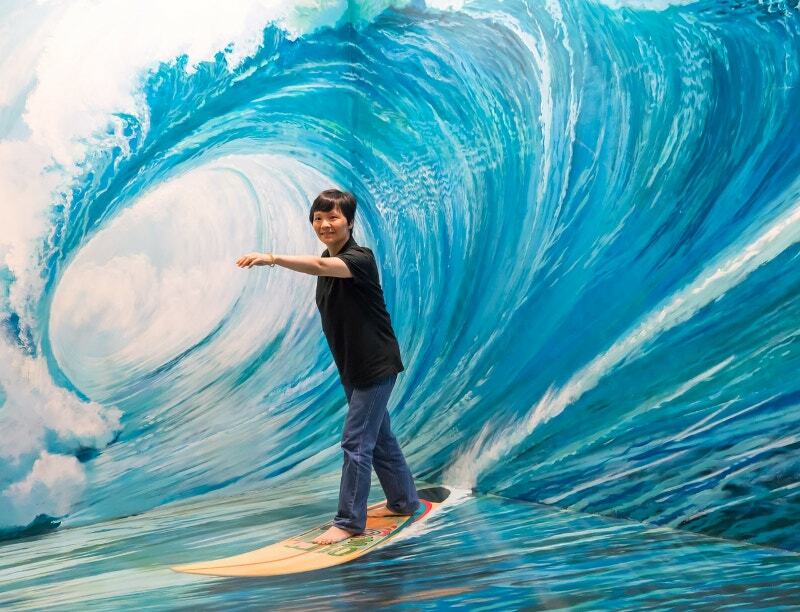 This artist painted the room in such a way that it looks as if he is surfing on monstrous waves. 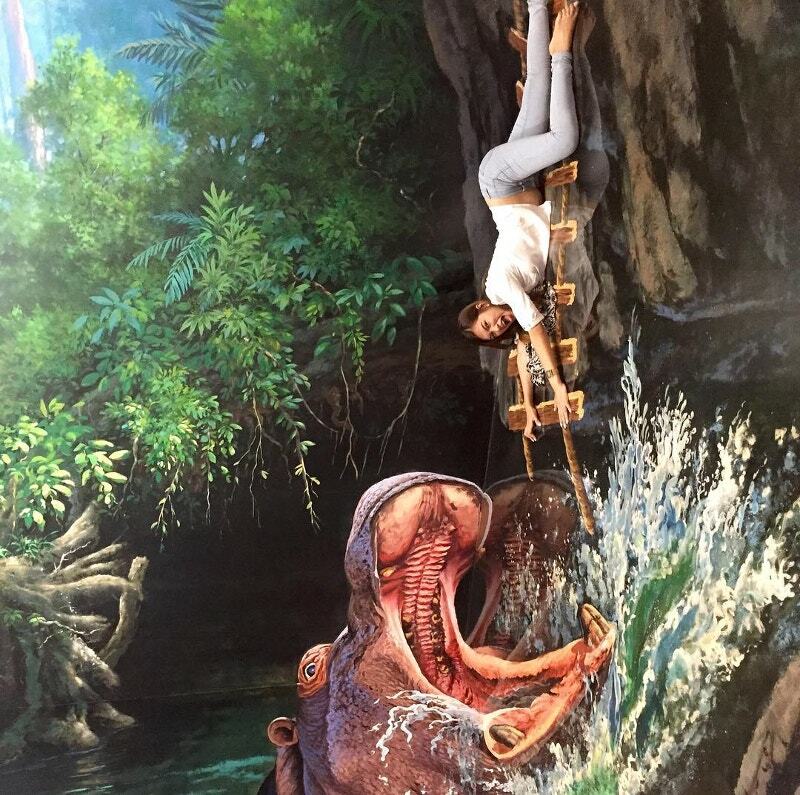 But why did the artist choose this? As an artist, if you refuse to believe the magic, you cannot get a solution. See this. 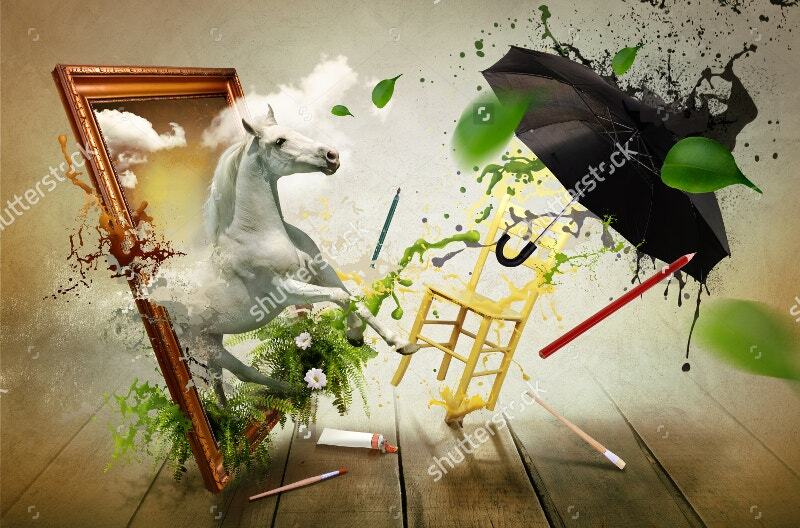 Here the objects from small to big such as pencil, umbrella, chair, and horse are coming one after the other through a magic frame. 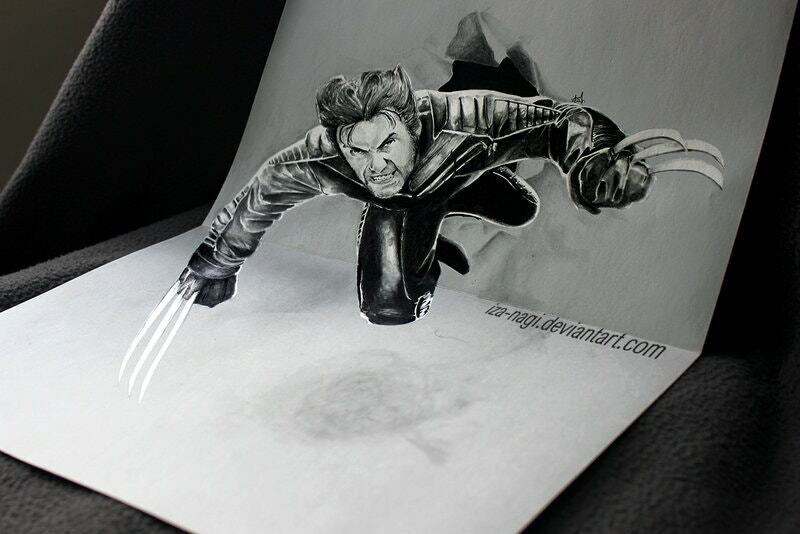 In this 3D pencil Artwork, the artist drew a three-dimensional image of Wolverine from X-Men with an increased brightness. Other effects include a bit of cropping and addition of the watermark effect. The transmutation from two-dimensional to three-dimensional is easy with tools like photoshop and illustrator. They are also good at manipulating images. Look at this. 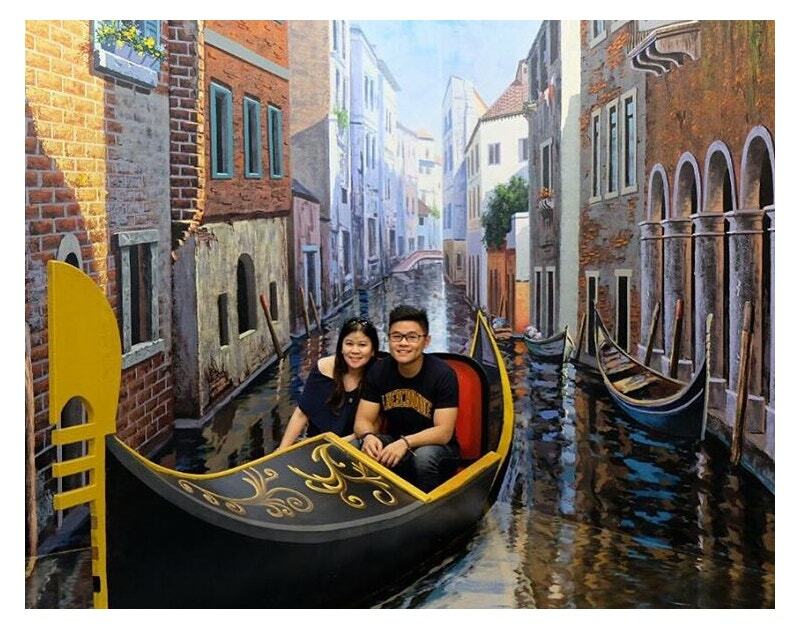 The artist cut the corners to give a stronger 3D illusion. 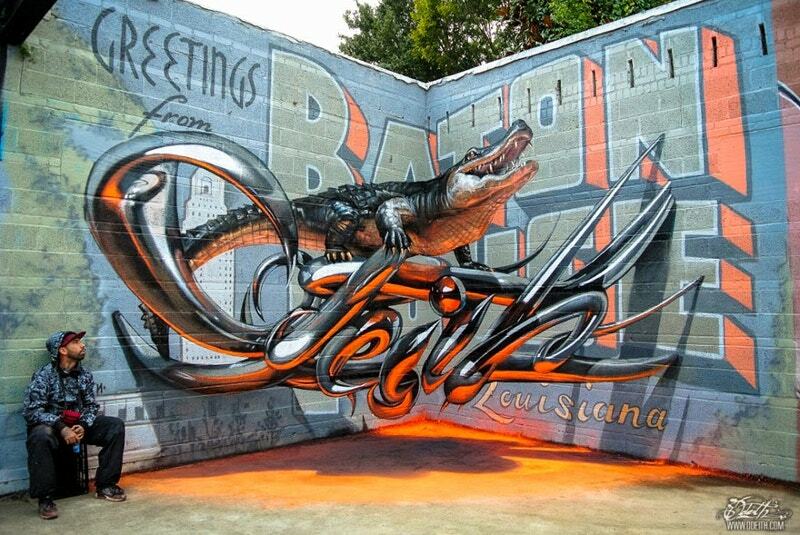 This is an excellent example of 3D street art design. This took place in Gdansk of Poland and was drawn five years ago. 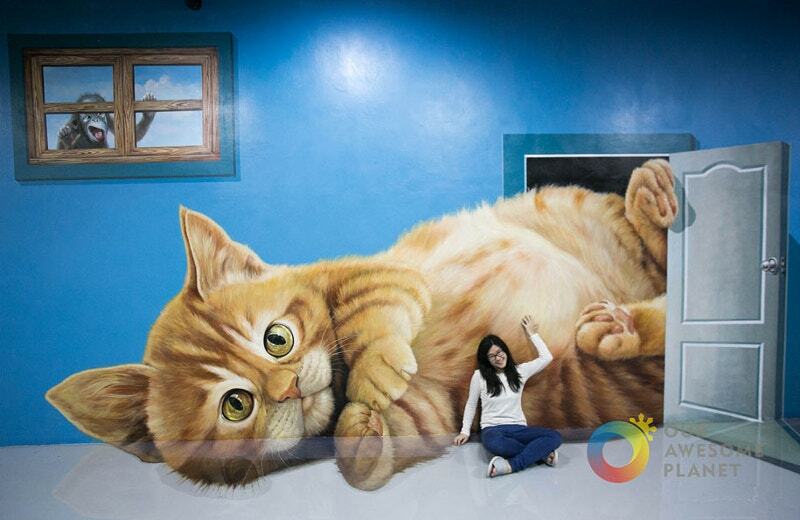 Here a girl seems to have fun with the 3D artwork. Acrylics on PVC flooring. Even the little details are nicely portrayed. 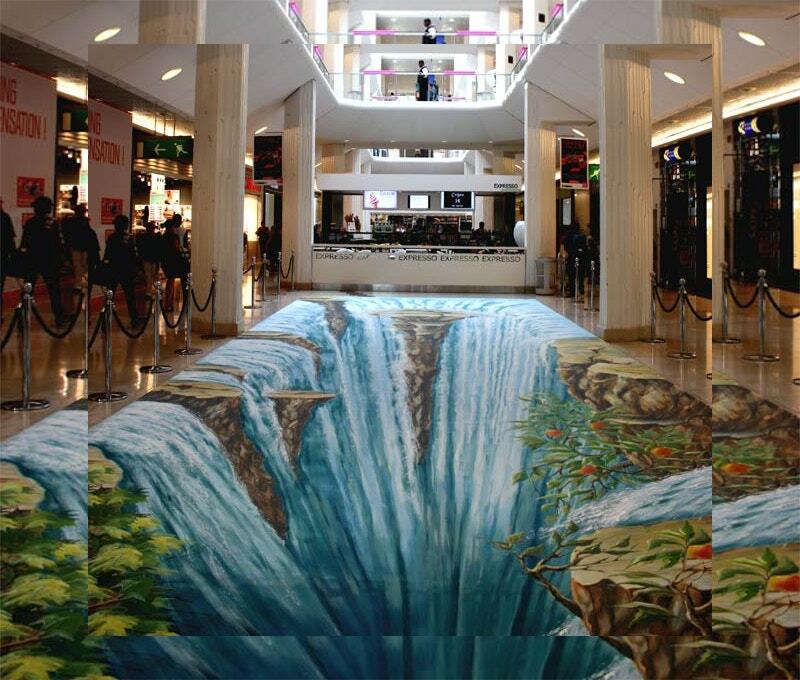 This 3D pavement art of new waterfall took place in Lyon, France four years ago. It measures 6×15 meters. 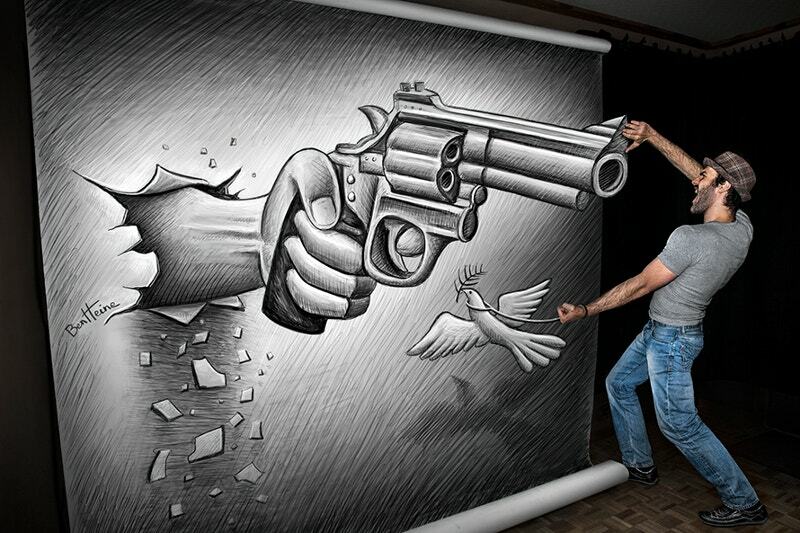 Creative thinking is a part of being an artist. 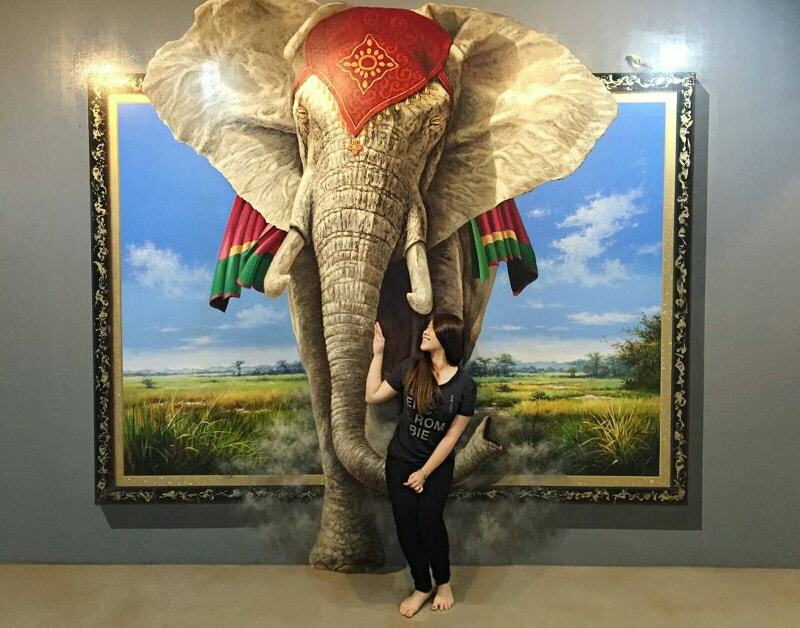 Here a lady poses with a 3D wall artwork design. It seems as if the African elephant in 3D print is coming out of the frame. This will pick you as a winner. 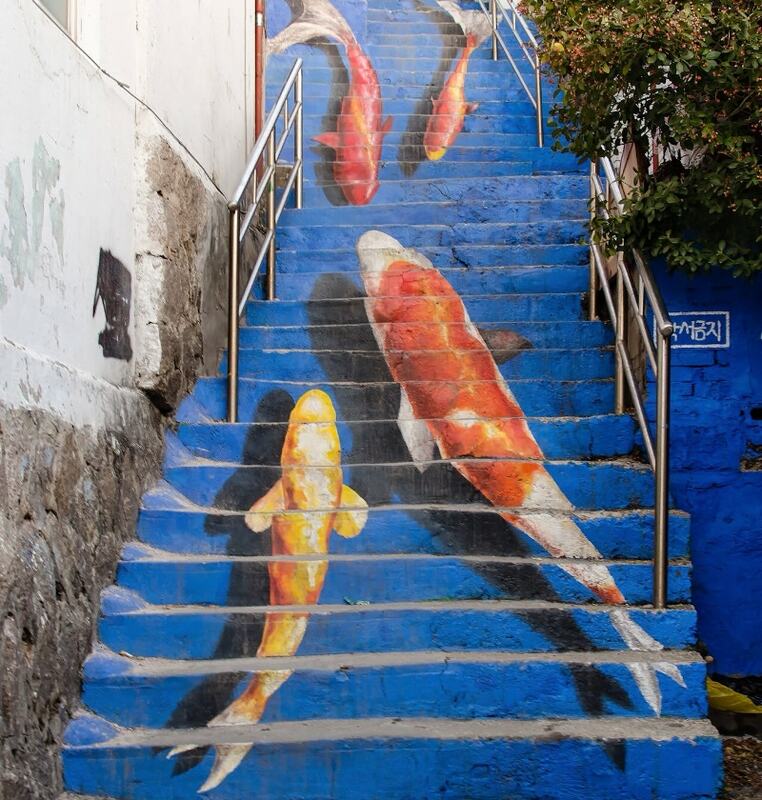 Art is everywhere. It’s in the God’s perfect creation called the world. And each of us sees it in a different way, just like the above images. They are not just therapeutic. Their inspiring capacity is limitless. 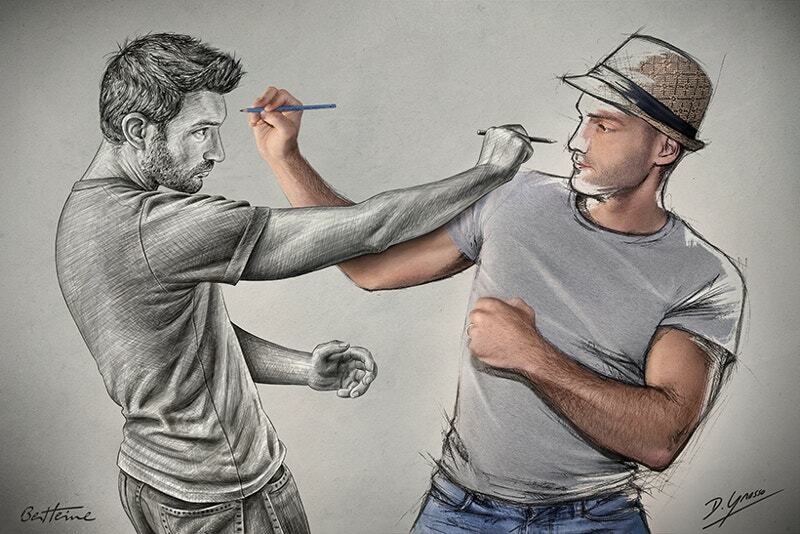 But remember that one need not be a Pablo Picasso or Leonardo Da Vinci to draw things. And your creation need not be so big.